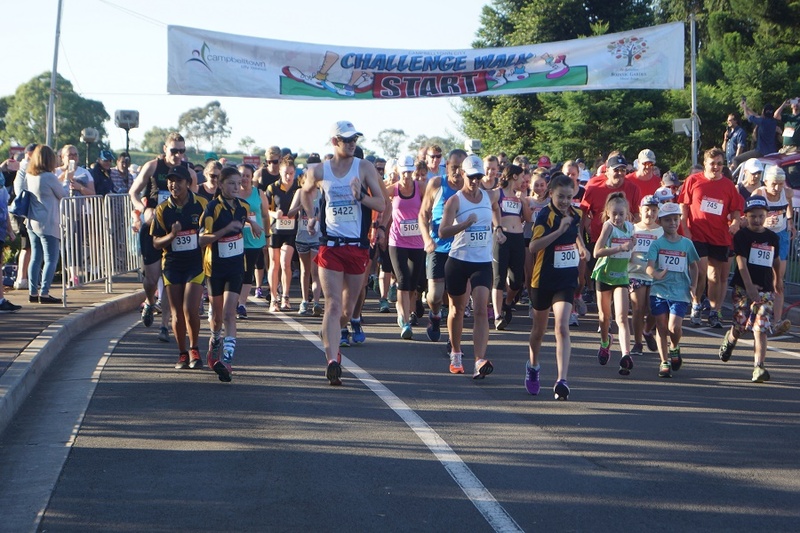 For more than 20 years the Campbelltown City Challenge Walk has been one of the great local community events. Families, friends, school students and even gym groups have taken part over the years and 2019 won’t be any different. But if you have never taken part, there’s more to the Campbelltown City Challenge Walk than you think. 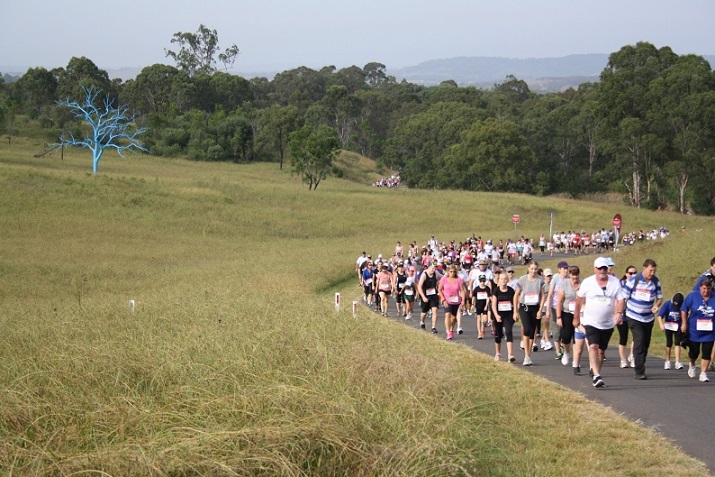 Two distances are available – a relaxing 6km walk or an 11km endurance walk. And then there’s the location: the Australian Botanic Garden at Mt Annan is top of the heap when it comes to the great outdoors in Macarthur. This year’s Challenge Walk will be held on Sunday, March 10 and registrations are now open. “This is an enjoyable, active event that combines the beautiful natural setting of the botanic garden with socialising and exercise,” says Mayor George Brticevic. “I encourage residents to challenge friends, family and colleagues to join in and enjoy a simple way to keep fit and possibly inspire them to include exercise in their everyday life,’’ he said. The walk is held in age categories as well as the four team categories of primary school, secondary school, corporate organisation, open (community group, association or club) and fitness (such as a gym or boot camp) over the 6km and 11km distances. The pre-event entry fee is $11.40 and people can register in-person at council’s customer service counter at 91 Queen Street, Campbelltown, until 4.30pm, Friday, March 1 or through council’s website until Wednesday 6 March. The cost to register on the day of the event is $22.80. Line honours and category winners will receive trophies and awards and all entrants will be automatically entered into the barrel draw with prizes up for grabs as a reward for taking part.